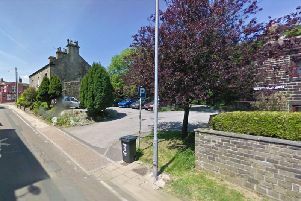 GAS powered pistols were stolen during burglary at a house in the Meltham area of Huddersfield. Raiders forced rear patio doors open at the house on Armitage Road before stealing property including a number of gas powered pistols and photography equipment. The burglary happened bewteen 10am and 1pm on Wednesday March 1.